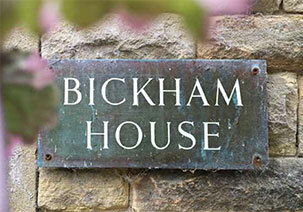 Bickham House is a not-for-profit registered charity. 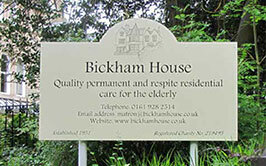 We provide quality permanent and respite residential care for the elderly, in our beautifully maintained, historic home. 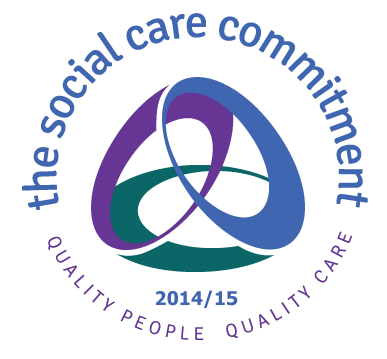 With fine, extensive gardens, qualified caring and compassionate staff, nutritious home-cooked menus and a diverse programme of activities. 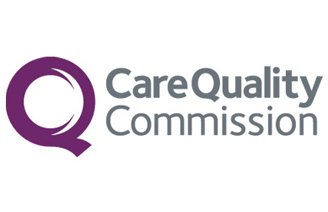 Our focus is on retaining independence, dignity and quality of life for our residents. 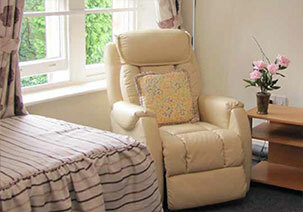 Choosing a care home is one of the most important decisions you can make. We’re here to help you make that decision with confidence. 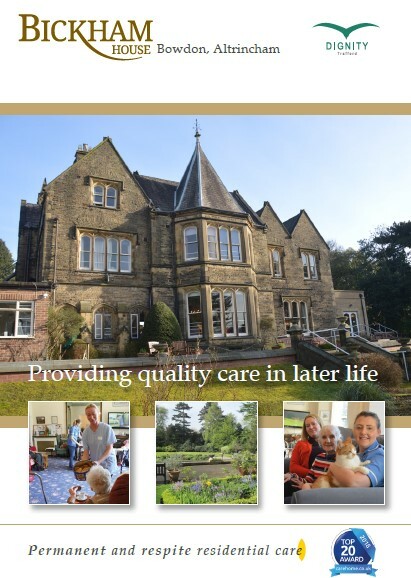 Browse through our website which tells you all about Bickham House, its staff and a great many things you may wish to consider about choosing a care home. If you have any queries or would like to make an appointment to visit us, don’t hesitate to get in touch. Please check our facebook page here. 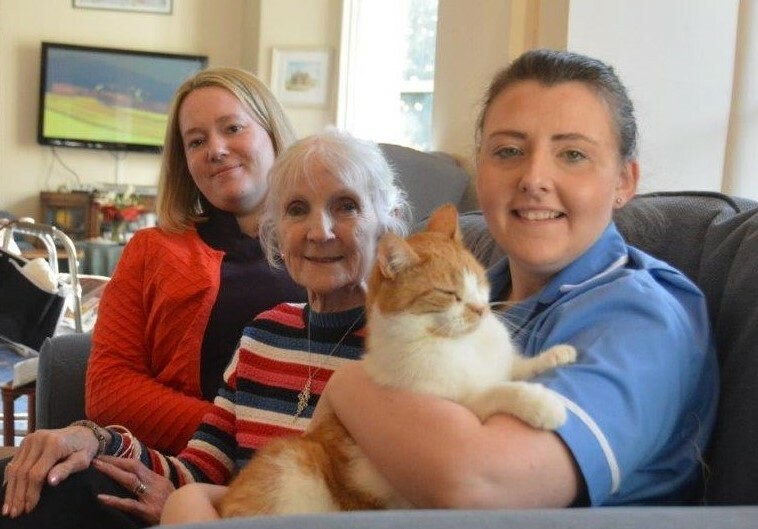 I am regularly moved by the gentleness, especially the timeliness and the enormous patience that every one of the Bickham team show to those in their care.